The KEY2 LE, BlackBerry’s latest smartphone, will soon be released in two new colourful variants. The two new hues aren’t on sale yet, but BlackBerry’s customer support has confirmed to MobileSyrup that the devices are coming to Canada. 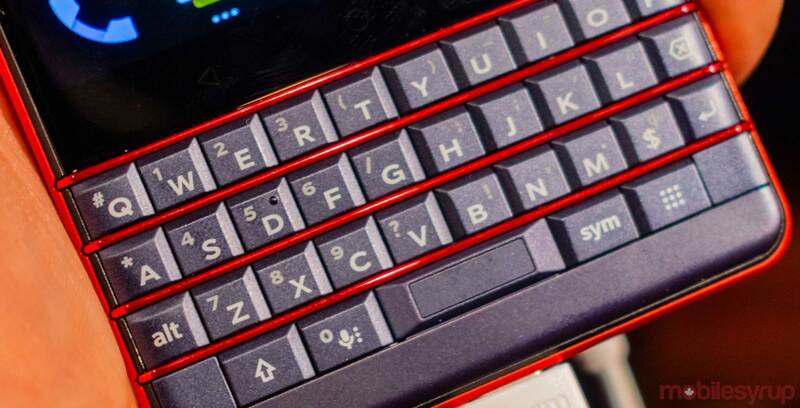 The Atomic red version will come to Canada sometime before the end of the holiday season, but there’s no timeline for the Champagne colour, according to BlackBerry.